Obtaining an Immigration Property Report is a required step in achieving a UK settlement visa. It sounds a daunting task but in reality arranging the inspection and receiving the report in England are straightforward. And they don’t need to be expensive! Immigration Property Report work with qualified and licensed Solicitors and Assessors in England. We can help you get your Property Report – and do so quickly and cost-effectively in a respectful way. 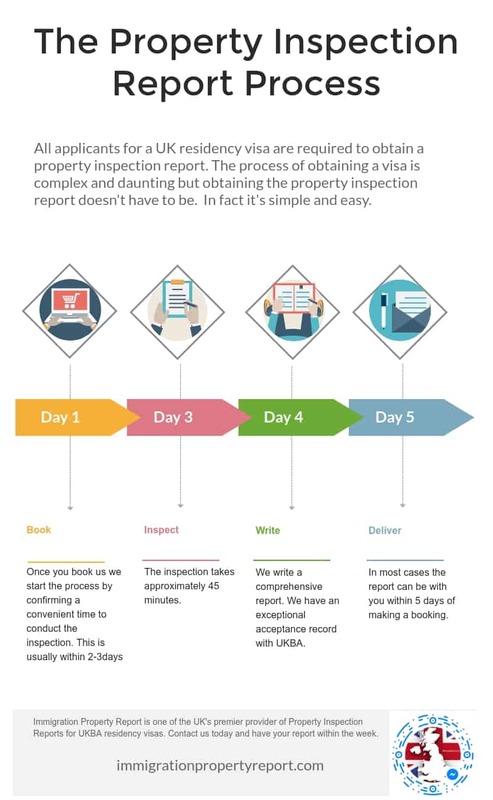 To arrange your England property inspection report simply complete the form below. We will then contact you to ask you some questions, tell you the documentation we require at the assessment, and arrange an inspection at a time that is convenient to you.